I am currently a master student at UCSD studying Computer Science and Machine Learning. Previously I was a data scientist at Microsoft Research. Before Microsoft acquired the previous company I was working for, SwiftKey, I was a software engineer in the Data Insights team. For my undergrads I studied Electronic Engineering at University College London and worked as a part-time software engineer for Cisco Systems following a one year-long internship that I did with them in Silicon Valley. I am passionate about startups, I have founded Play Palo Alto, a social startup that won the first prize at the Palo Alto App Challenge 2014. I am also passionate about AI; I studied Supervised and Reinforcement Learning Master courses during my Undergrad at UCL and my thesis was focused on pattern recognition. I am seeing myself in future mostly going forward with my passion for Artificial Intellingence. I truly enjoy taking new challenges and getting out of my comfort zone in order to learn. 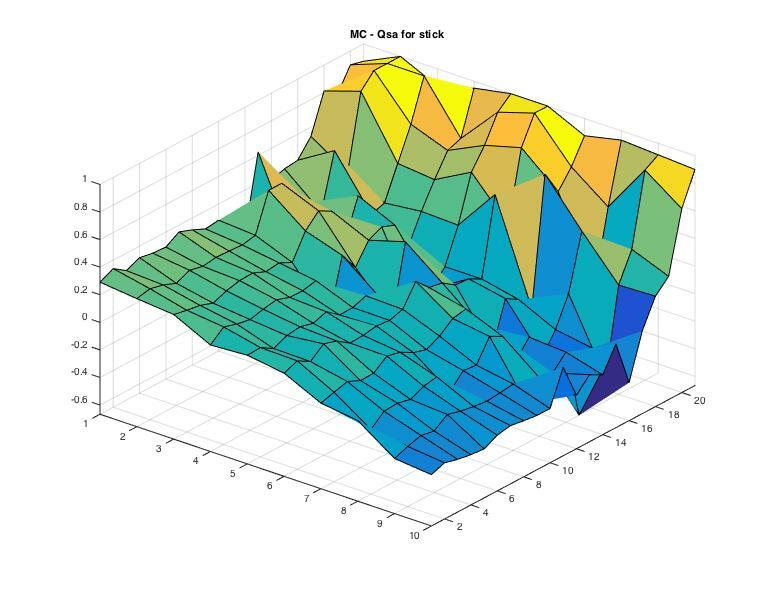 • Projects involved events predictions, crowds estimations, demographic inference, etc. • Projects involve sentiment analysis, customer profiling, text-to-emoji translation, etc. • Working on the integration of different Cisco products using APIs and as full-stack developer for demos and proofs of concept. • Learnt web development skills: Built 4 web apps for Cisco throughout the year, all subdomains of cisco.com: dev-innovate.cisco.com, techfundfinance.cisco.com, ciip.cisco.com, research.cisco.com, developed using Django. • Improved business and strategy skills while working with the senior director of Strategy and Planning. PlayCity is a social platform that aims to increase the level of civic engagement involving local businesses, charities and residents. 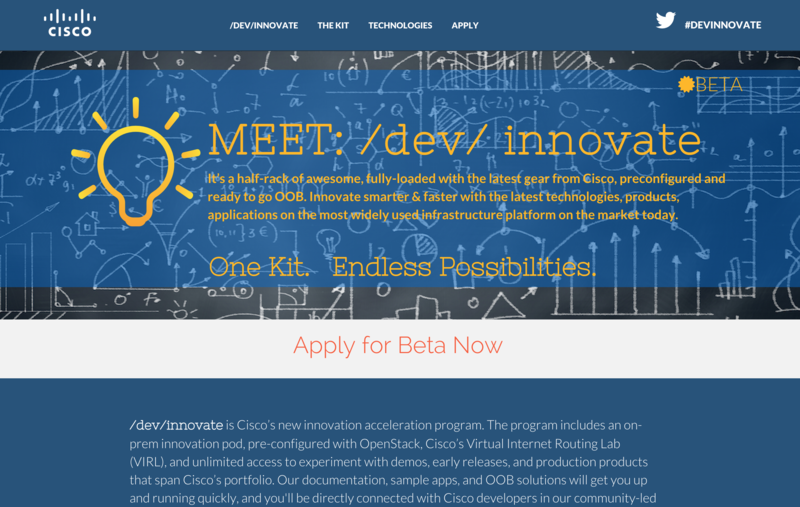 /dev/innovate is Cisco’s new innovation acceleration program. The program includes an on-prem innovation pod, pre-configured with OpenStack, Cisco’s Virtual Internet Routing Lab (VIRL), and unlimited access to experiment with demos, early releases, and production products that span Cisco’s portfolio. One of the projects done during my Reinforcement Learning course: teaching to a computer how to play Blackjack without any previous knownledge of the game by maximizing its policy.